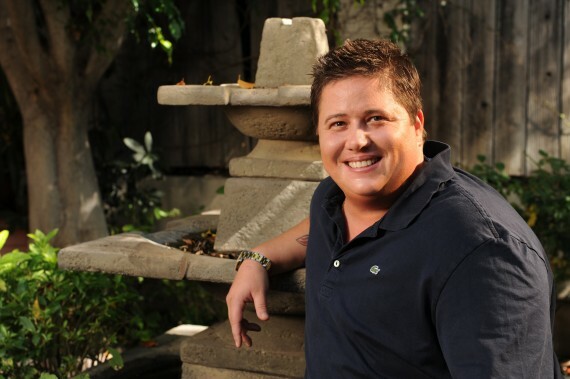 Chaz Bono, a transgender advocate and author, will speak to the FIU community about his experiences making the transition from female to male. Bono chronicled his journey in his 2011 book, Transition: The Story of How I Became a Man. Bono will share stories about gaining acceptance from his family. He also will address a range of LGBTQ issues, including marriage equality, the portrayal of gays and lesbians in the media and issues related to the coming out process. Bono’s lecture is part of FIU’s Pride Week. He is also serving as grand marshal of the Miami Beach Pride Parade on April 15. Perhaps best known as the only child of Cher and Sonny Bono, Chaz Bono is a longtime advocate of the LGBTQ community. He is a former entertainment media director for the Gay and Lesbian Alliance Against Defamation (GLAAD). He campaigned against the Defense of Marriage Act, served as a spokesperson for the Human Rights Campaign and promoted National Coming Out Day. The event will be held on Monday, April 16, at 6:30 p.m., in the Wolfe University Center Ballrooms at FIU’s Biscayne Bay Campus, 3000 N.E. 151st St. in North Miami. The FIU Bookstore will sell copies of Bono’s Transition for $25.95 from 5:30-6:30 p.m. A book signing will follow the lecture. Admission is free to FIU students, alumni, faculty and staff. General admission is $10 in advance, $20 at the door. Tickets are required. For more information, contact the Office of BBC Campus Life at 305-919-5804. Tickets will be available on a first come, first served basis at the BBC Information Desk (for the FIU community and the general public) and in the office of Campus Life at Modesto A. Maidique Campus (for the FIU community).